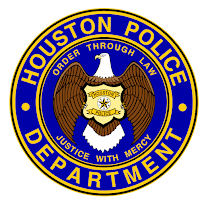 Houston Police Department: HPD on Facebook! 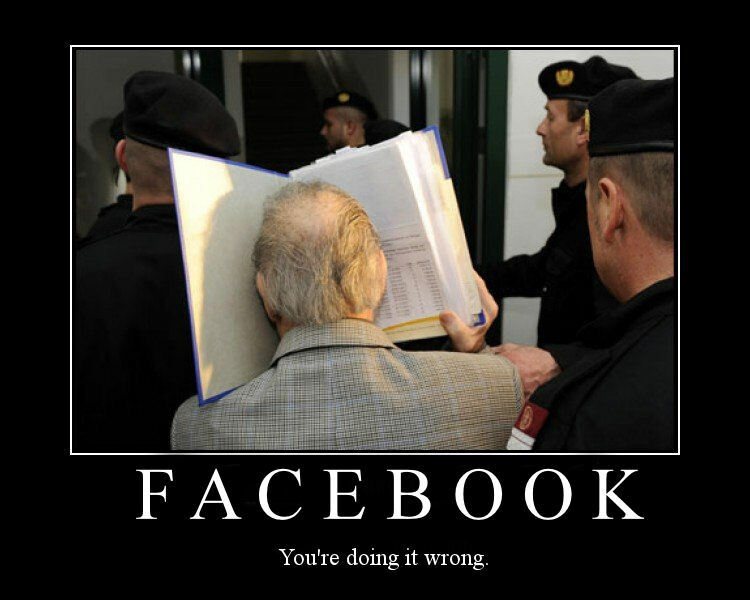 You may or may not know, but HPD is on Facebook. 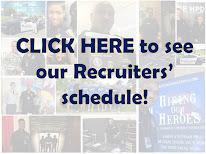 Become a fan today and get the latest news on HPD straight from the source. Simply click on the link www.facebook.com/houstonpolice and click the "LIKE" button. just told my friends. You guys rock!